Imgur has a post with all the past GOP candidates and their reasons for failing. "I fully understand why Lindsey Graham cannot support me. If I got beaten as badly as I beat him, and all the other candidates he endorsed, I would not be able to give my support either. Every time I see Lindsey Graham spew hate during interviews I ask why the media never questions how I single-handedly destroyed his hapless run for President. As a candidate who did not receive 1% in his own state - compared to my victory at nearly 40% with many others in the race - he has zero credibility. He was a poor representative and an embarrassment to the great people of South Carolina. Judging by the incompetent way he ran his campaign, it is easy to see why his military strategies have failed so badly --- we can’t even beat ISIS! 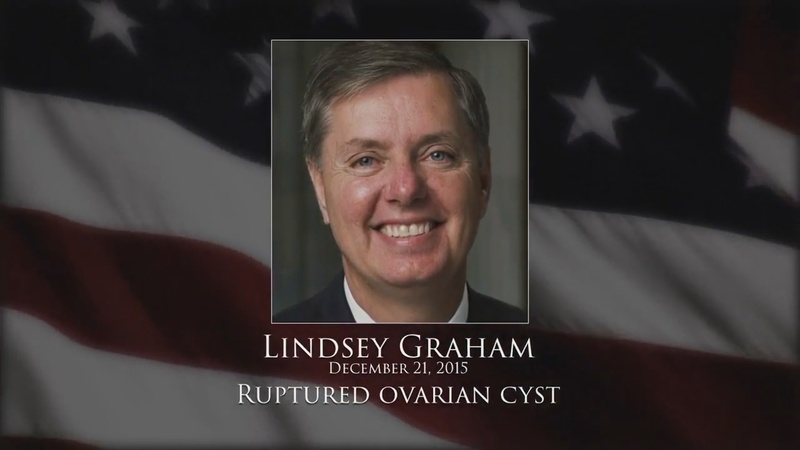 While I will unify the party, Lindsey Graham has shown himself to be beyond rehabilitation. And like the voters who rejected him, so will I!" 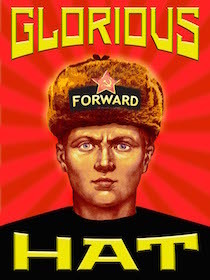 I offer a humble and hearty Ushanka Tip to the GOP nominee.